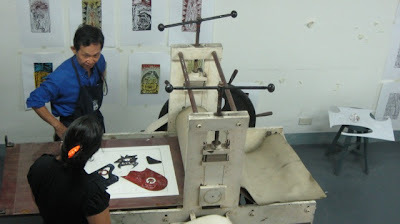 Learn the basics of four different printmaking techniques and produce a variety of prints. 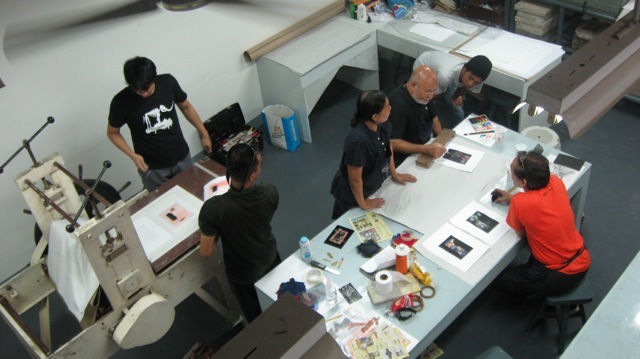 The course covers monotype, collagraph, rubbercut, and drypoint to be conducted by noted printmaker/engraver Benjie Torrado Cabrera and Angelo Magno. 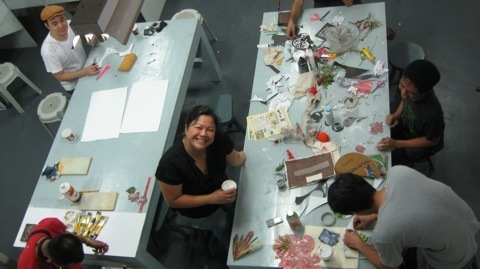 Learn the basics techniques in etching on metal plate and produce variations of multiple originals in editions. The course also covers aquatint and soft ground to be conducted by noted printmakers Benjie Torrado Cabrera and Jess Flores. * Certificates shall be given for those who will complete the workshop. * Free membership to the P.A.P. for all workshop participants.